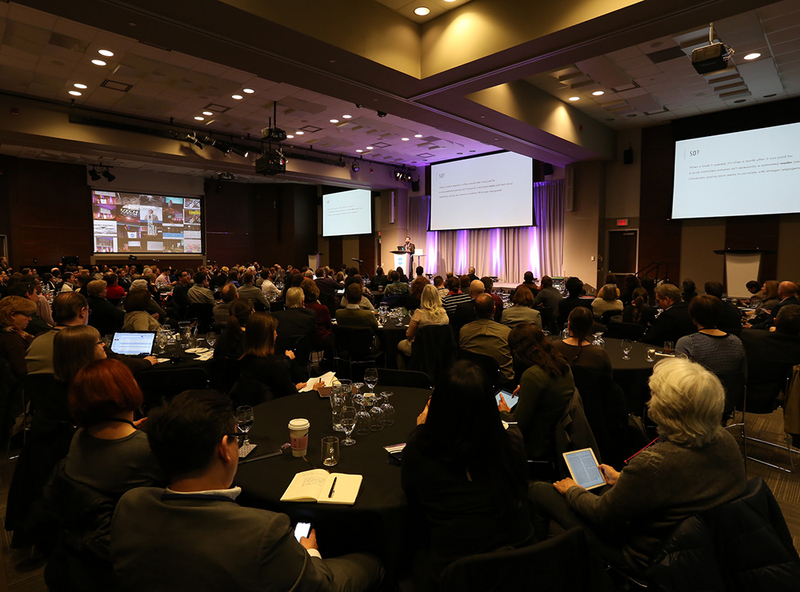 Tech Forum is Canada’s largest tech-focused book publishing conference. It provides hundreds of book professionals with the opportunity to learn, collaborate, network, and glimpse the future of our industry. In 2019, Tech Forum will be held on Wednesday, March 20, with an off-site ONIX training day on March 21. Learn more about Tech Forum. 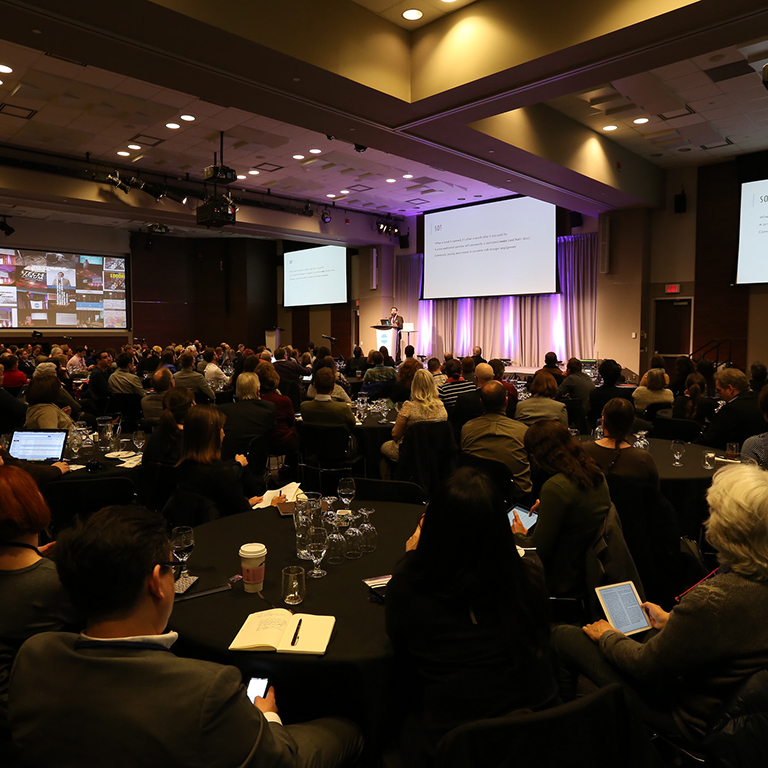 ebookcraft is a two-day conference for the ebook production community, featuring in-depth demonstrations and insightful talks from the industry’s leading experts. In 2019, the main conference day will be held on Tuesday, March 19, with an optional workshop day for the #eprdctn crowd on Monday, March 18. Join the mailing list to hear about registration dates, speakers, schedules, and more!